Meningitis is a subject that we cover on our paediatric first aid courses, but such is the level of concern we are often asked for extra information or recommended avenues of support. In April 2013 the Meningitis Trust and Meningitis UK merged to form one larger and stronger organisation to further their shared aims. For those seeking information on Meningitis this means a single point of access to a wealth of information. So when asked for additional information on Meningitis or how to access help and support we don’t hesitate to recommend the Meningitis Trust website or point people towards its facebook page. Why can’t I take tablets to treat asthma? We recommend the website of Asthma UK as a great resource to answer these and other questions. On our first aid courses, particularly our paediatric first aid courses we are often asked about asthma and have found the Asthma UK website to be a great, easily accessible resource. It is frequently updated, for example it currently has information about fasting and asthma due to Ramadan. Asthma UK is the UK’s leading asthma charity, and with approximately 5 million people in the UK having asthma, it is a busy organisation. If you are thinking of booking a first aid training course with us, we thought you like to see what people who have recently attended our courses have to say. 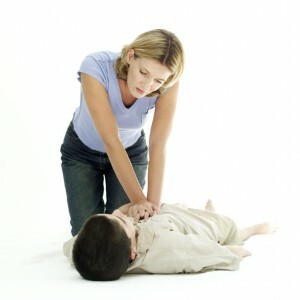 The following video is from a recent paediatric first aid course. The quality and editing is basic, but we hope it is useful. Most of our first aid training courses are run at the clients’ premises, but we do also run what we call “open courses”. 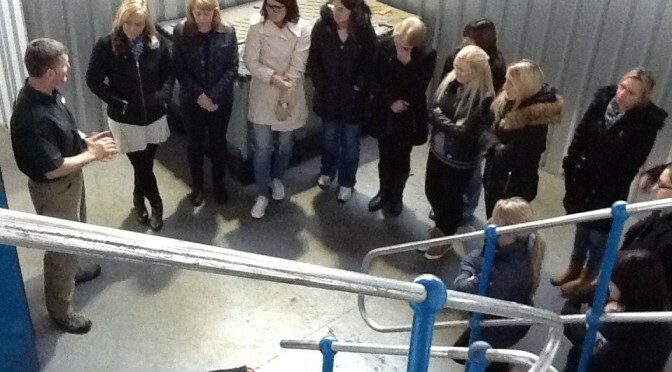 We host these courses and then you can book onto it individually or with your friends and colleagues. We have a number of training venues, our popular paediatric first aid courses are often run at Rayleigh at weekends. 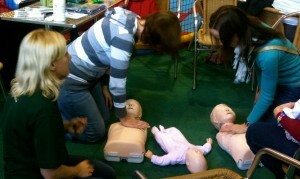 Lazarus Training is an approved supplier for paediatric first aid training to Southend Borough Council. The same great training as always, but now with the further confirmation that our paediatric first aid training has been audited and approved by Southend Borough Council as being appropriate paediatric first aid training.